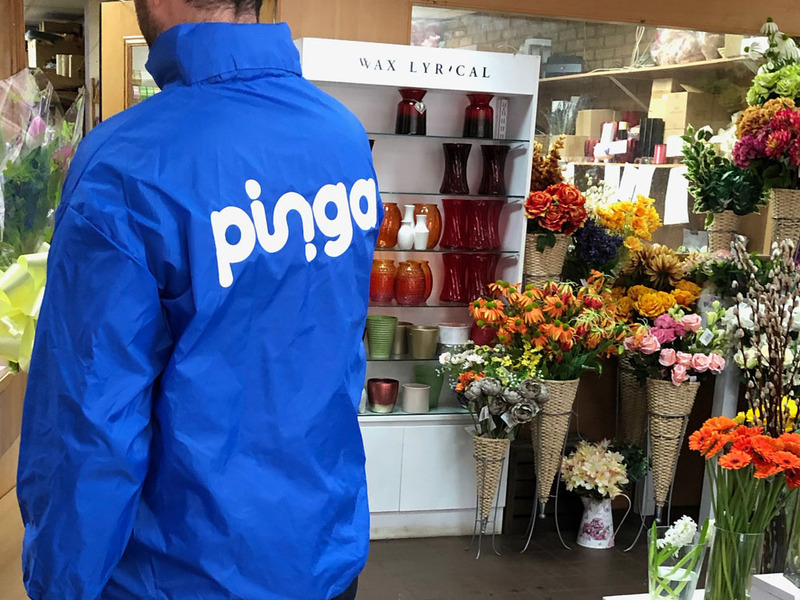 Things are getting a little bit busy at Pinga HQ lately. After our London expansion, we’ve been getting record numbers of requests and transactions. Obviously we’re pumped about this! 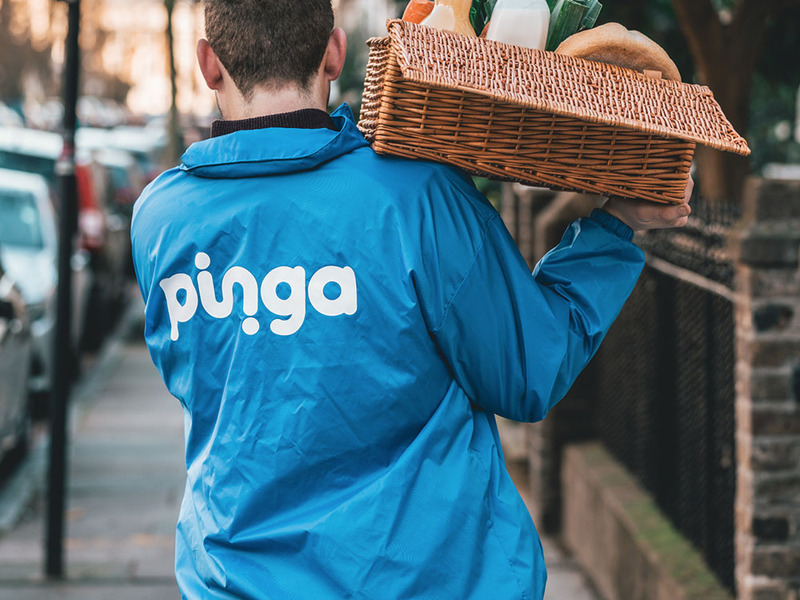 Last week was our biggest week ever (YEAH), so thank you to all our new and repeat customers, plus most of all to our Pinga Partners who really are our delivery heroes. 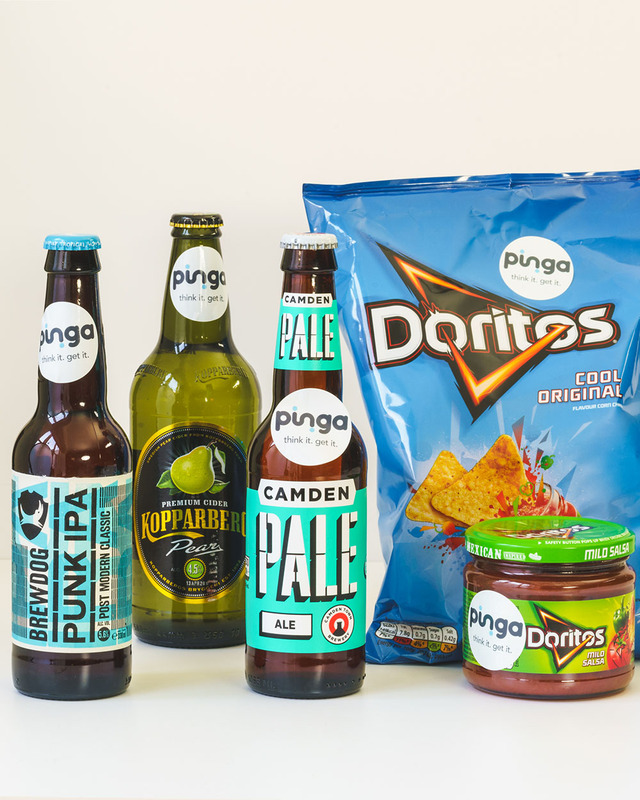 So let’s take a look at some of the latest orders so you get a feel for the power of Pinga. We literally delivery anything, from anywhere at any time. We had a 10 am a request for “pull up pants easy fit for age 5+”, no problem. When sh*t hits the fan, sometimes you need a little help. This task was completed via a trip to the Tesco with their items delivered in 42 minutes, incredible! Chanice wanted toilet roll from Lidl, request sent at 9:15 am and delivered at 9:38 am by one of our star Pinga Partners Isaac. Louise was after some sushi from Waitrose and her order was picked up and delivered to her office within 16 minutes. A tasty lunch! You get the idea, but these are real stories from our record week. 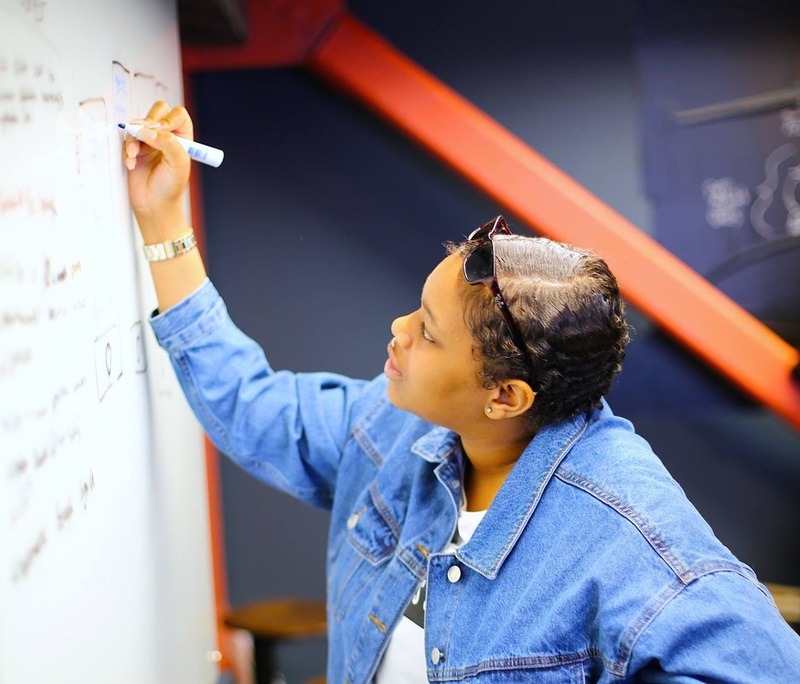 There is much more to come, but we wanted to share some of the latest Pinga Stories with you. Need anything? You know what to do….